He’s set his eyes on a golden prize! 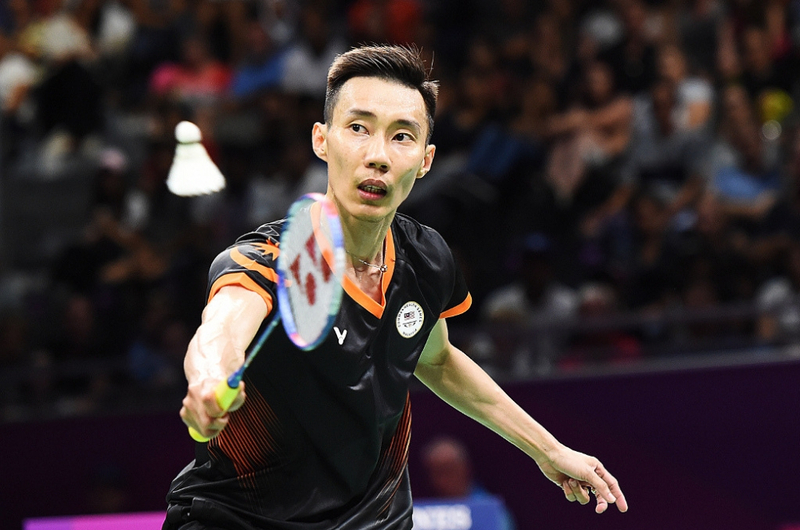 After news that Malaysia’s national badminton hero was battling nose cancer surfaced, Lee Chong Wei has led a very private life as he left for Taiwan to undergo treatment. A lot of caring Malaysians were concerned about the three-time Olympic silver medalist’s wellbeing and wished him a speedy recovery. Following the news, many were left wondering if Chong Wei will make the toughest decision in his career – retirement. On Thursday, the 36-year-old held a press conference to specifically address the issue. Many of you may heave a sigh of relief after hearing his statement. Chong Wei has confirmed that he is not ready for retirement yet and is looking forward to returning to the court and play competitively. “I still love badminton, that's why I'm not ready to hang up my racket yet,” he told press members at the press conference. He has started doing some light workout and will give himself some time before he returns fulltime. “I will take my time before coming back to the court. I'm waiting for green light from the doctor,” he added. What’s even more uplifting is the fact that Chong Wei has set his eyes on winning an Olympic gold medal despite him still battling his illness. Well, we wish Chong Wei all the best and we know everyone is rooting for you and praying for your wellbeing. Who knows, you’ll finally clinch your dream gold medal at the 2020 Tokyo Olympic Games. 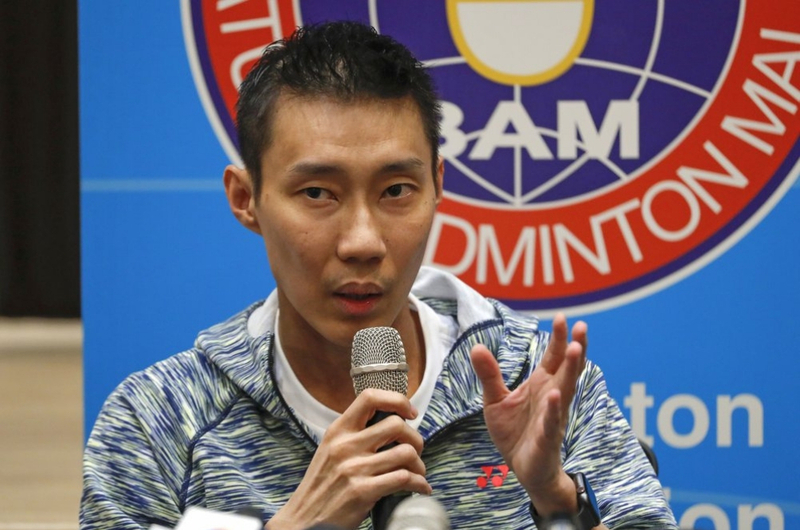 Did The MACC Really Freeze Lee Chong Wei's Bank Account?